Since I haven’t watched all the “it” movies that 2012 has to offer yet, this list is once again tentative and will be subject to updates. Movies that I have yet to see include but are not restricted to Django Unchained, The Master, Les Miserables and Zero Dark Thirty. I can’t say 2012 has been a brilliant year for movies but there were some releases that stood above others for me. So without further ado, this is the preliminary list of the movies that I enjoyed the most over the past 12 months. When a review is available, it will be linked through the title. 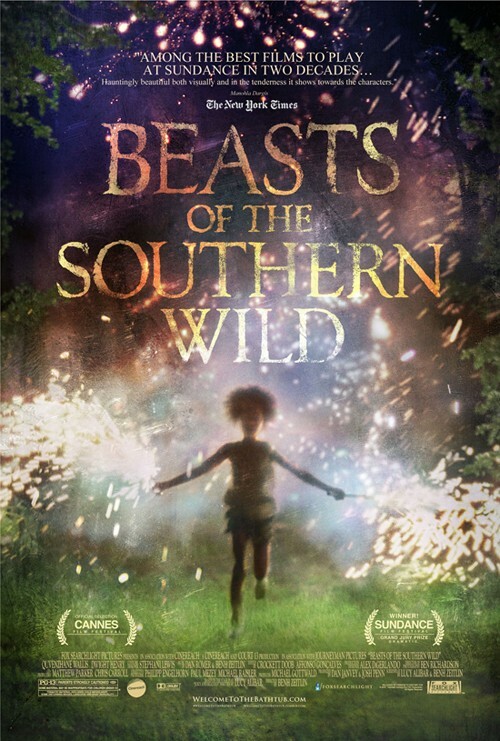 This odd, peculiar and strange movie is bolstered by an absolutely stunning performance by six year old newcomer Quvenzhane Wallis as a little girl who’s fighting for her father and her forgotten community. 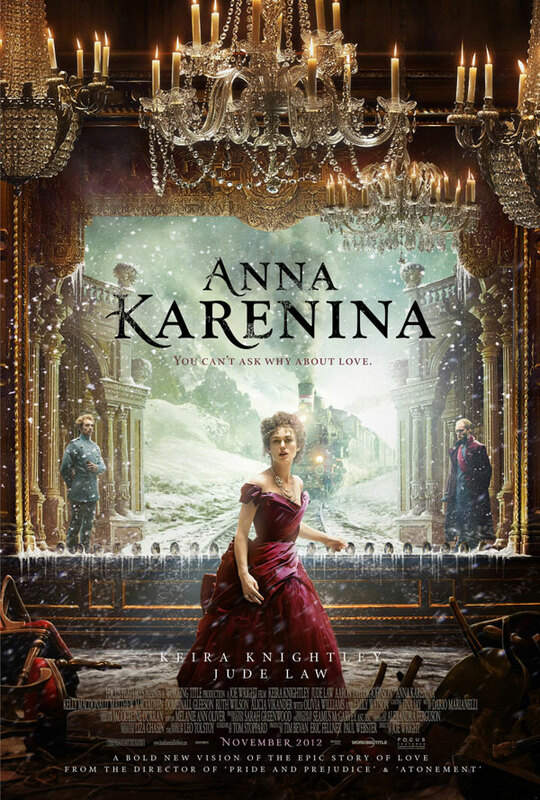 This take on Tolstoy’s most famous novel turned out to be very polarizing. But I was one to enjoy it. 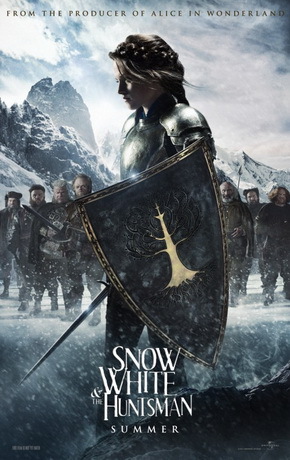 Despite a few hiccups in the storytelling, this adaptation turned out to be quite interesting. The best animated feature oscar is not going for this movie. 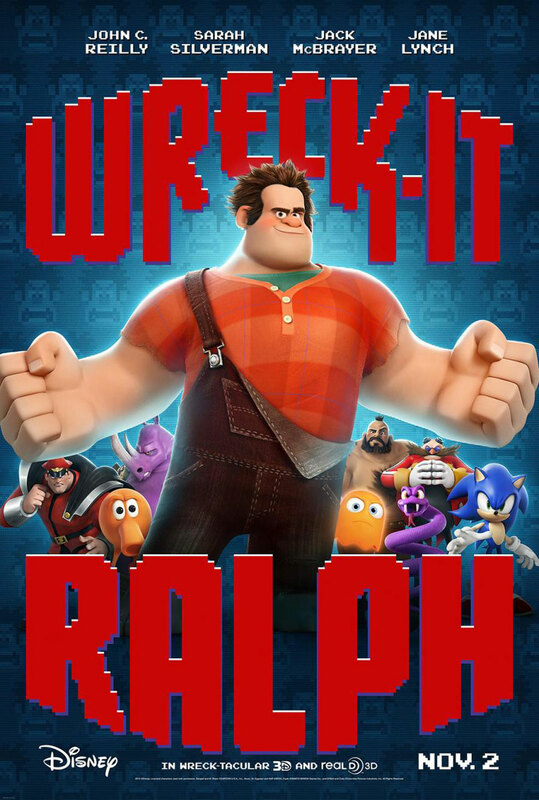 But make no mistake, Wreck-It-Ralph is where animation magic and heart lie. Wes Anderson’s new offering is a refreshing take on a boy’s first love. 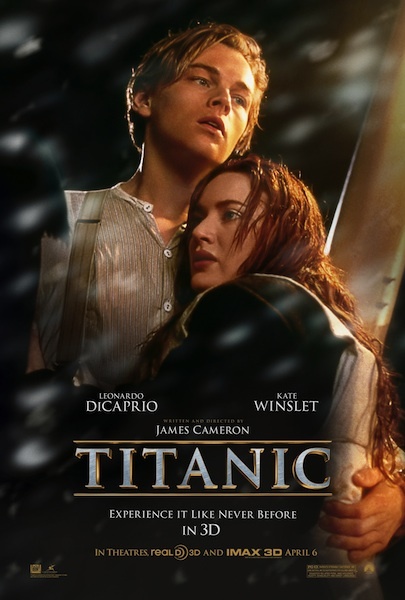 It is a charming movie with a great musical score to accompany it. You can’t but feel happy as you finish watching Moonrise Kingdom. 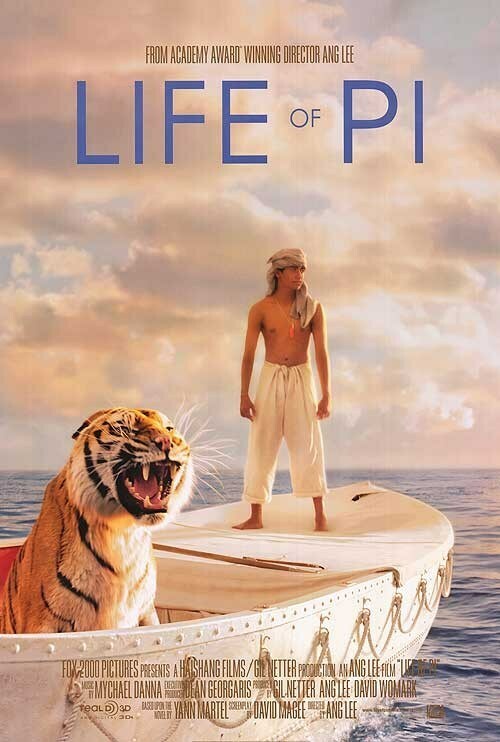 Ang Lee’s tale of an Indian boy lost in the Pacific Ocean with a Bengali Tiger is a marvel to look at. But that’s not what the movie is all about. This story about survival despite all odds cannot but take you in. 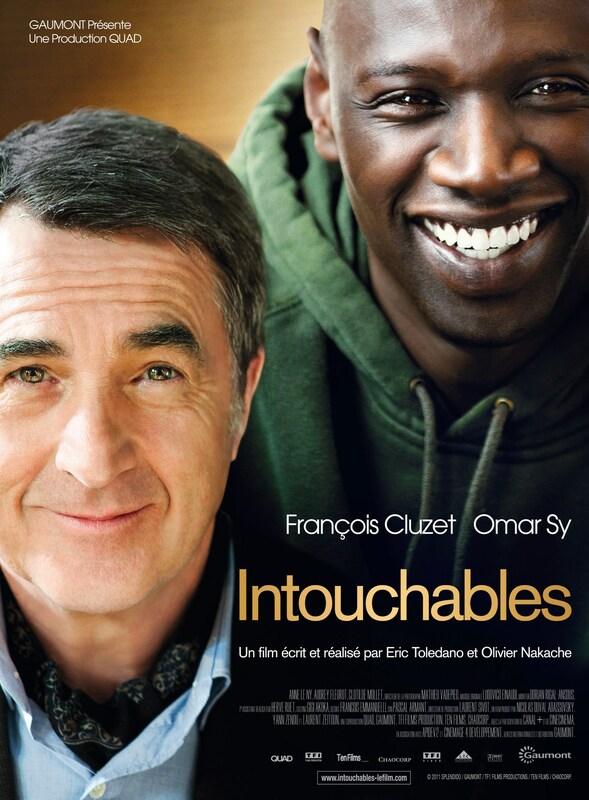 It’s no wonder this French movie quickly became one of the biggest movies in the history of French cinema. The real story of two men who become friends despite their drastically different backgrounds and their entirely different cultural and social classes is a joy to see. This post-apocalyptic movie captured the book’s essence: the portrayal of the characters’ anguish, their fight for their own lives and their ordeal under a ruthless tyranny. 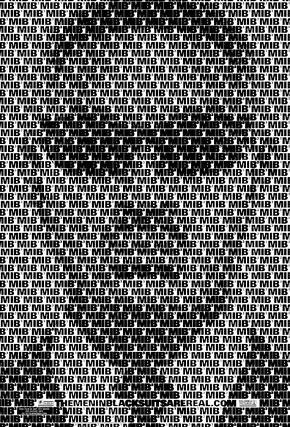 The best James Bond movie in years. 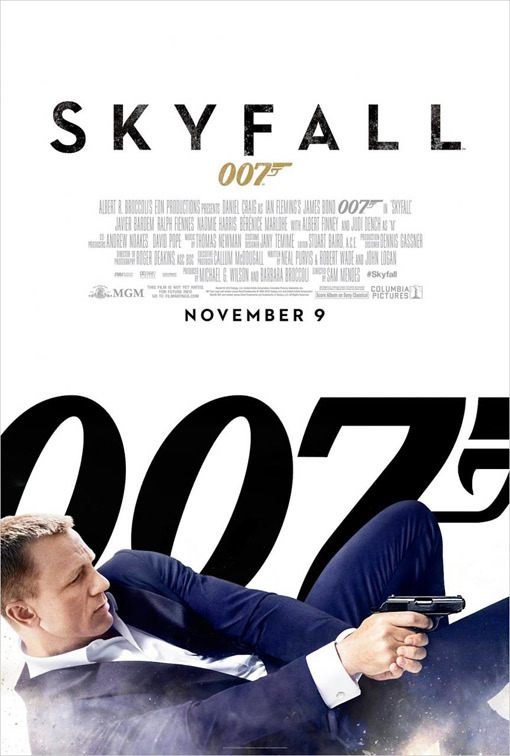 Skyfall gives 007 a much needed aspect of humanity and helps make our favorite spy much more relatable. 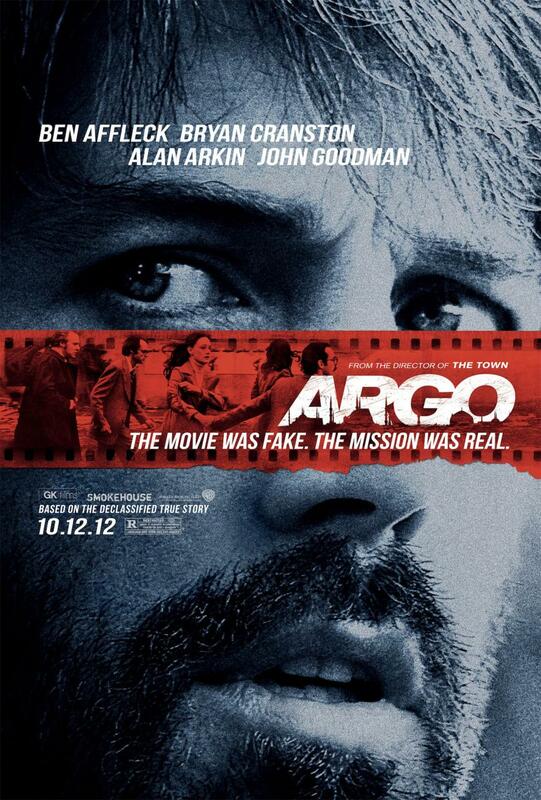 Ben Affleck’s new movie of a stranger-than-fiction real story is absolutely mesmerizing. It did a great job at showcasing the morbid atmosphere that the American hostages were in and managed to turn their ordeal into top-rate drama that will keep you at the edge of your seat. 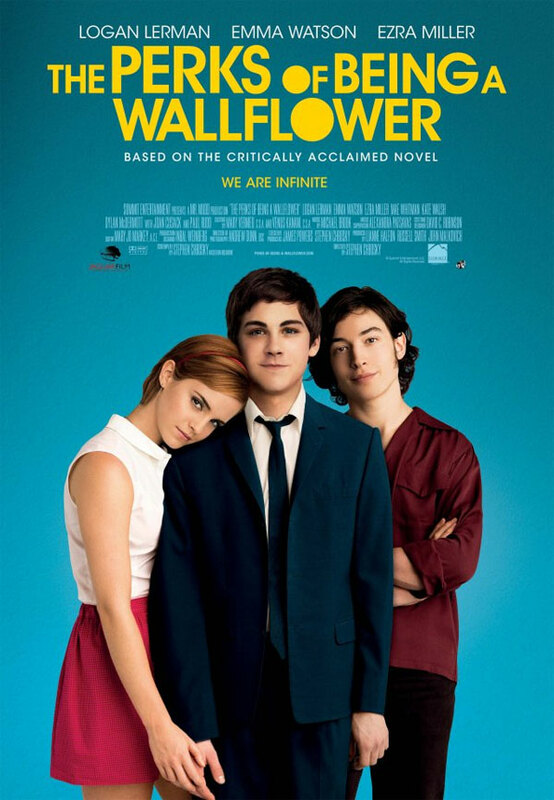 This coming of age movie is enchanting and absolutely heartfelt. 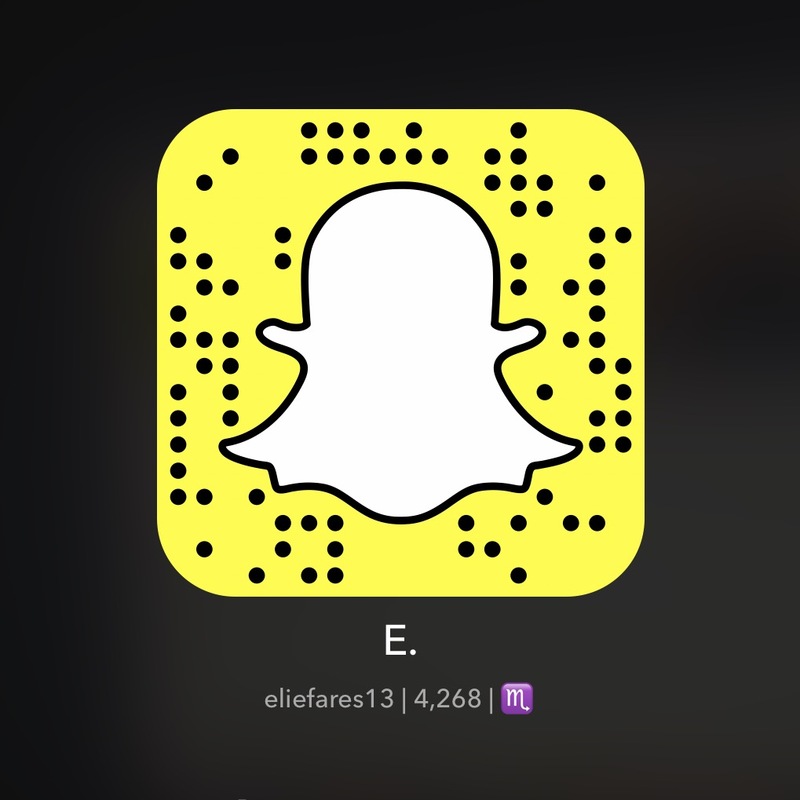 It is about the joy of acceptance and the fear of rejection – all in the mind of a fifteen year old struggling with his freshman year of high school. This take on the last few months of the United States’ 16th president is absolutely brilliant. 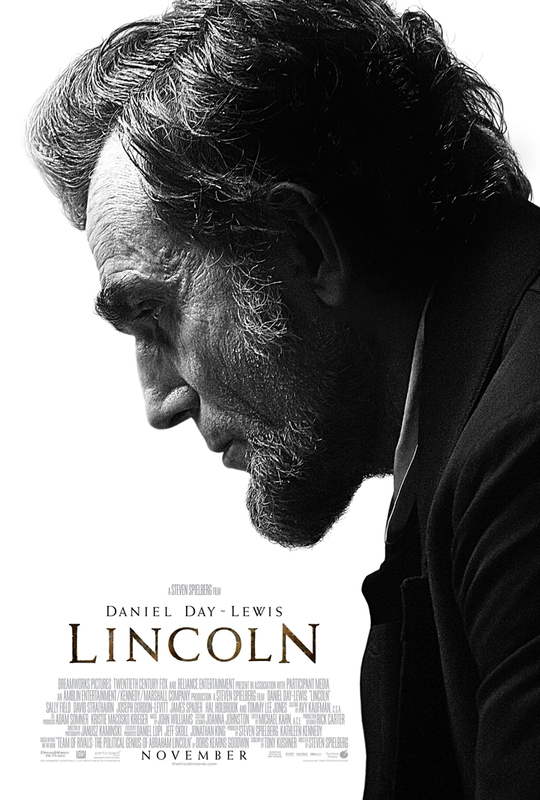 Be it from the top-rate acting performances to the highly engaging story, Lincoln is an absolute must-see. 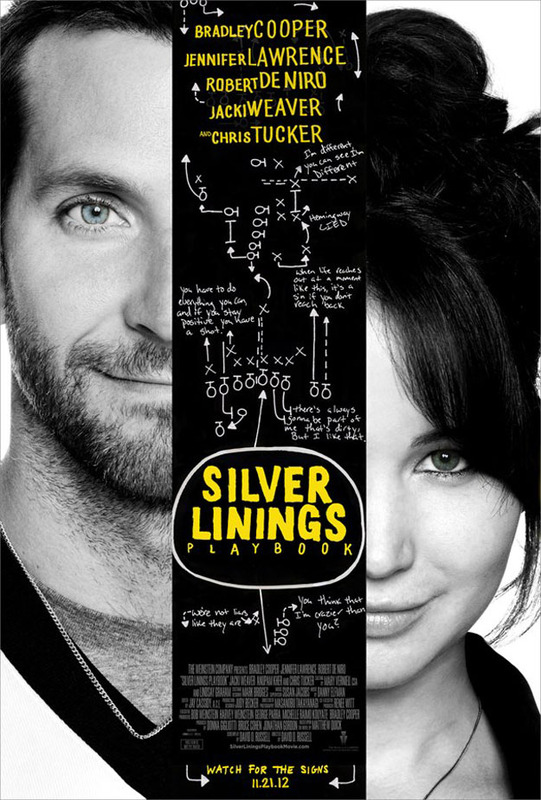 Jennifer Lawrence gives the year’s best acting performance opposite a highly surprising Bradley Cooper in a movie about mental illness that goes beyond that and eventually becomes a movie about our inherent human need for others who can understand us. 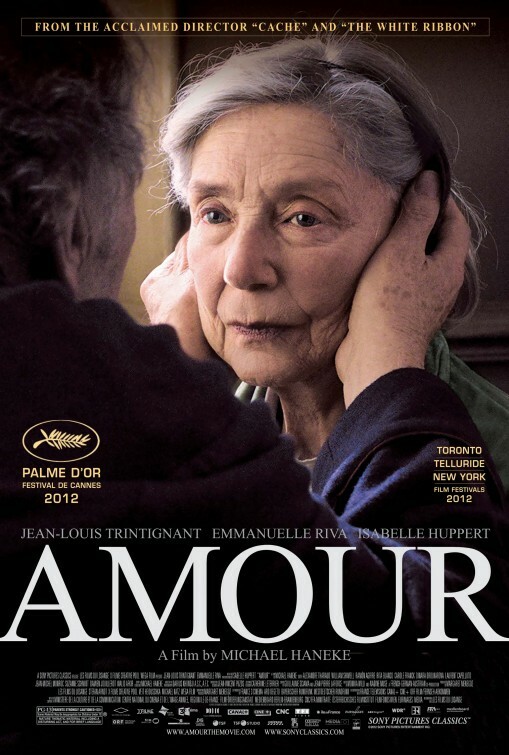 Michael Haneke’s movie of old age is riveting. It is breath-taking, captivating and absolutely chilling. Posted on April 29, 2012 by eliefares Tagged 2012Barack ObamaElectionsFranceNicolas SarkozyPresidentPresidential campaignUSA	Comments2 Comments on Nicolas Sarkozy & Barack Obama’s Presidential Campaigns – Who’s Copying Who? Nicolas Sarkozy & Barack Obama’s Presidential Campaigns – Who’s Copying Who? 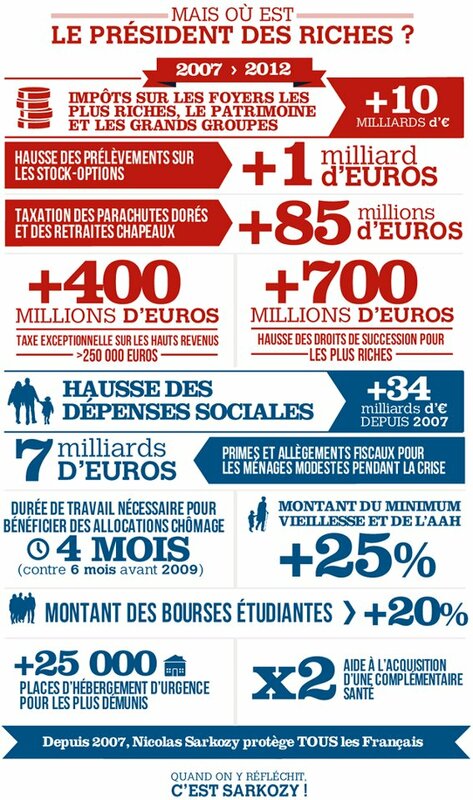 The resemblance between Sarkozy and Obama’s posters is uncanny: the colors, the style, the font size, etc…. The first Sarkozy image of the sort was shared on April 17th. The one by Obama was released on April 28th. I would be more inclined to believe the Obama campaign is taking a few hints from the Sarkozy camp, seeing as the latter’s campaign is wrapping up with the final round of elections set for next week. 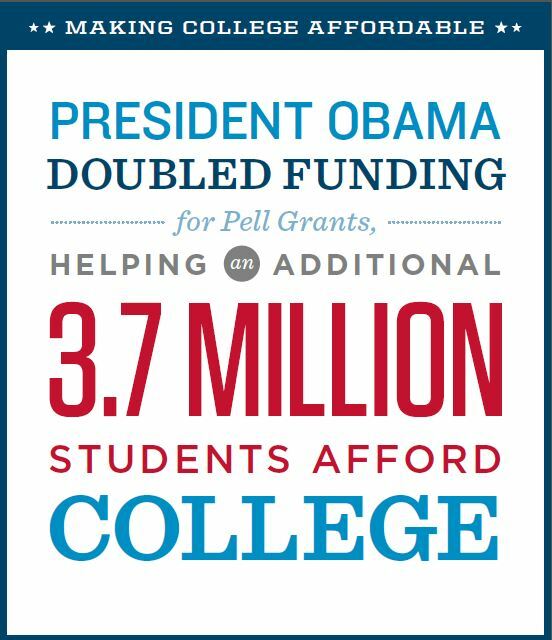 With the American elections set for November, I’m sure we’ll see much more posters like these from the campaign office of Mr. Obama. As expected, both Nicolas Sarkozy and François Hollande advanced to the second round of the French presidential elections to be held on May 6th. According to official results, Sarkozy got 26.1% of the votes while Hollande got 29%. The current polls show the Socialist Hollande leading Sakozy 54% to 46% for the second round. The shock of the night, however, was a huge score by the woman of the French “Front National” Marine Le Pen who managed to break the two-party dichotomy of France by getting 18% of the votes, according to the latest results. Her score will come as a headache for the socialists who are deciding to round cloud nine up until May 6th. If Le Pen endorses Sarkozy, all bets are off. But political analysis aside, here’s how the situation was in Lebanon yesterday. 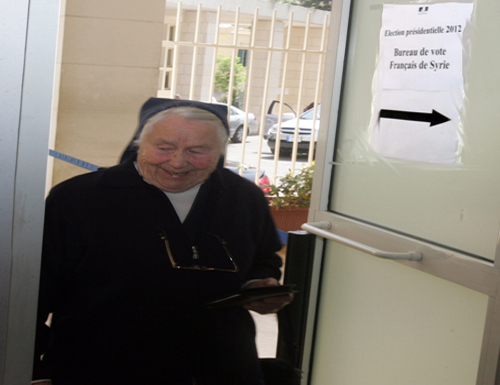 15000 French people are registered to vote in Lebanon, out of which 51.5% voted. On top of the French residing in Lebanon, 1600 French residing in Syria are eligible to vote in Lebanon due to the situation in their country. Out of those, only 28% cast their ballots. As a reminder, in 2007 Nicolas Sarkozy got 51.5% in the first round in Lebanon. 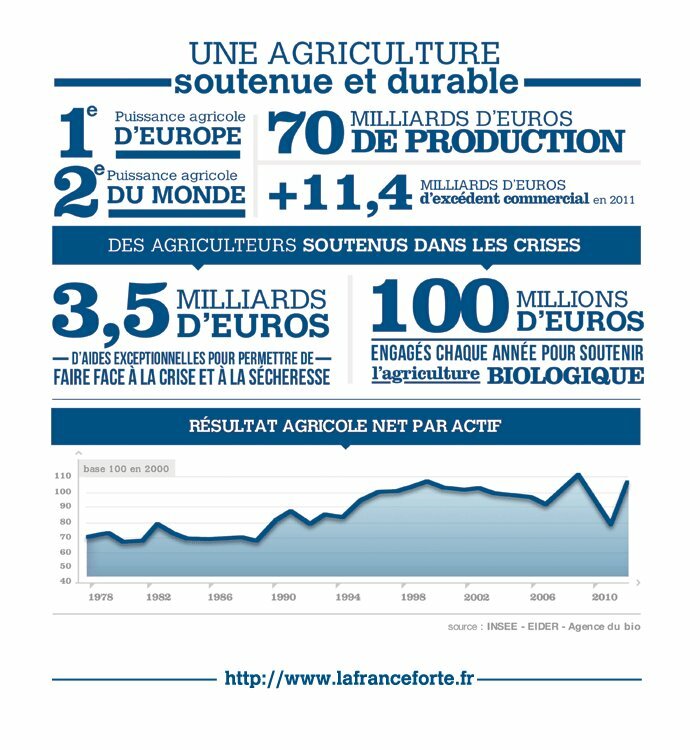 This time, however, he got 54.47%, beating Hollande who only got 19.81%. On the other hand, Marine Le Pen got 9% among French-Lebanese voters, almost double what her father managed in 2007 in Lebanon but still less than the result she got in France. All foreign territoires put together have Sarkozy ahead of Hollande at 38% to 28.31%. Marine Le Pen came in fourth with 5.34%. The total participation in Lebanon is above the average for French expats, which settled at 40%. Altogether, here’s yet another elections where Lebanese voters who hold a second nationality go with a right wing candidate. When I was younger – way younger to be exact – I used to get excited about New Year’s Eve when Michel Hayek came up on our TV sets to give us a “glimpse” through his “gift” of what the coming year held. As I grew up, I became more critical of the “information” he gave us through his “visions.” I began to think of them as bland, useless, very obvious…. 2012 wasn’t any different. Did you get anything out of that story? No? Well, those are Michel Hayek’s 2012 “predictions” for you – unless you’re too keen on believing our national currency, the lira, won’t collapse and that the oil we’ve discovered off our shores will solve our national debt in the long run and that the political situation will remain troubled and that there will be sadness for the arts in Lebanon (Isn’t Sabah 90 and very ill?) Except those are obvious things anyone can deduce. But if you are still adamant on checking them, here you go. Well, till 2013 I guess. At least we’ll have elections then. This movie is on my list simply because of the magnitude of its initial version. Like it or not, think it’s been turned into a useless cliche or not, it was until very recently the biggest movie in history. Because the first two are fun. Hopefully the third one won’t put a damper on the whole franchise. This movie is on my list simply because Charlize Theron looks (and sounds) absolutely chilling in it. “Hair black as night, lips red as blood. Give me your heart my dear, dear Snow White.” Also, the TV show Once Upon A Time has boosted my Snow White interest as well. 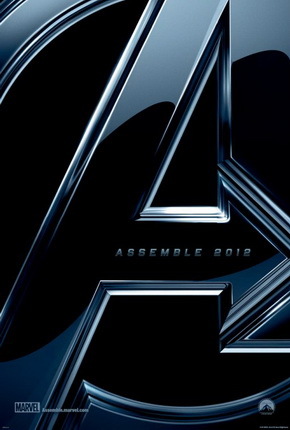 Most superhero movies we watched were a preparation for this. We liked some and hated others. This, however, should be brainless good fun. Amy Adams joins Philip Seymour Hoffman in a 1950s-set drama about a cult leader. What more can you ask for? I’ve decided to include this movie even when there’s neither a poster nor a trailer available to it, mostly based on the caliber of its cast, coupled with the intrigue in its story. A reboot of the franchise. I hated the third movie but hopefully this will be a much needed return to basics. 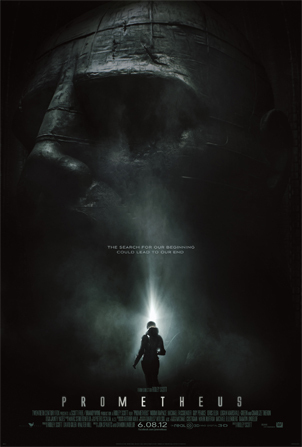 Gladiator Ridley Scott’s newest movie. I am a big fan of Scott with his movie screen and TV screen work (The Good Wife for instance). So this movie is definitely on my list. The new James Bond movie. I personally loved Casino Royal and hated Quantum of Solace. So third time will be the charm for Daniel Craig’s bond. We’ve all read the book. We’ve also watched the Liam Neeson version many times when we were younger. But there’s a new version coming to theaters and Victor Hugo’s masterpiece will hopefully be more than well represented. Again, this movie has no trailer nor a poster. I hated Kathryn Bigelow’s last movie The Hurt Locker. But this movie, about the operation leading up the assassination of Bin Laden from a Navy Seal’s perspective, looks more interesting and promising. No poster and no trailer available for this as well. Having read the book, I can safely say this will be a brilliant movie. The trailer can’t but get you über excited as well. 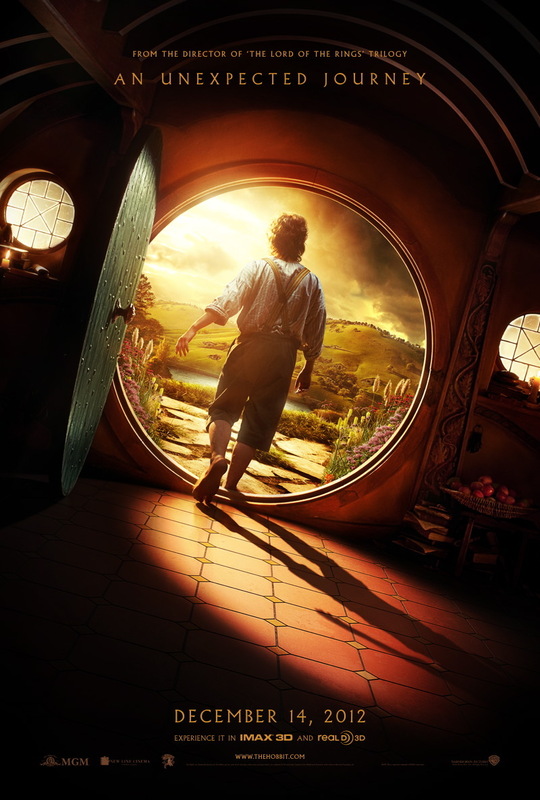 And it’s Peter Jackson at the helm after all. You simply can’t go wrong with anything Lord of the Ring related. I really can’t wait for this. 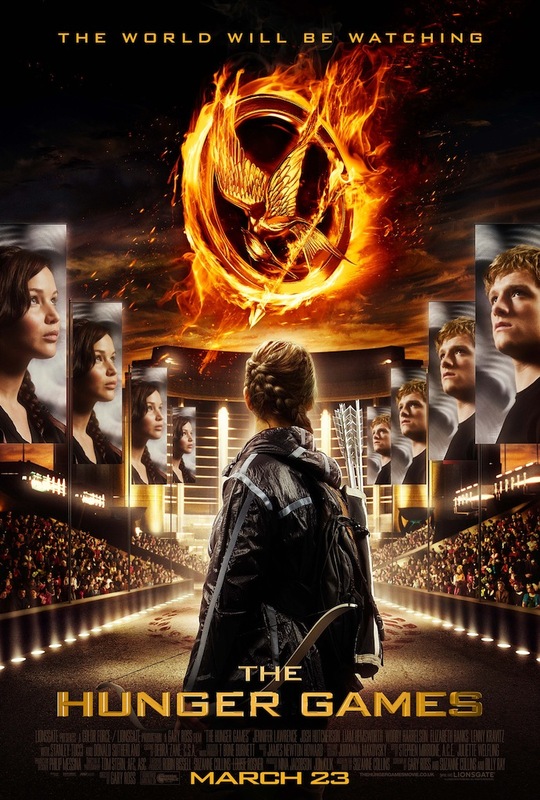 March is just so far away when it comes to The Hunger Games. The books are epic. The trailer looks brilliant. The song of the movie is stunning. 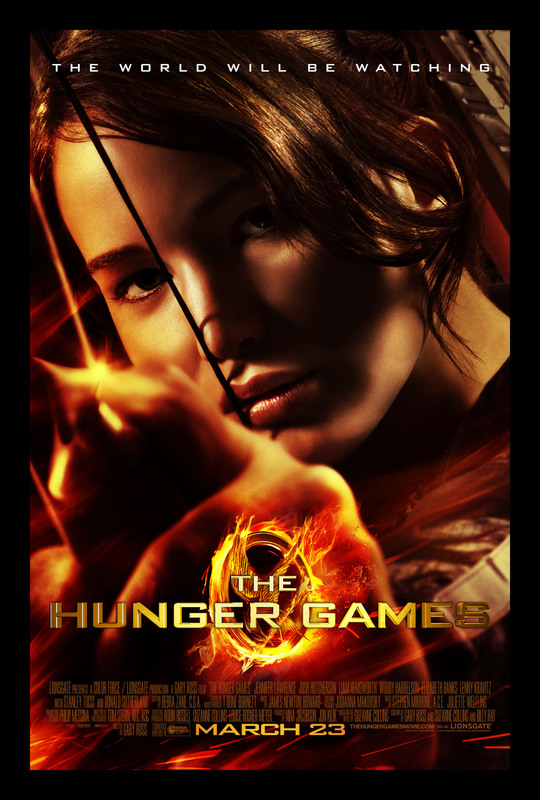 It has Jennifer Lawrence, one of my favorite new actresses. What more can you ask for? Because no other movie deserves to be here other than this. 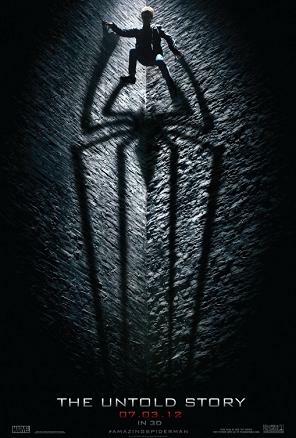 One of the most anticipated sequels to one of the best movies I have ever watched. 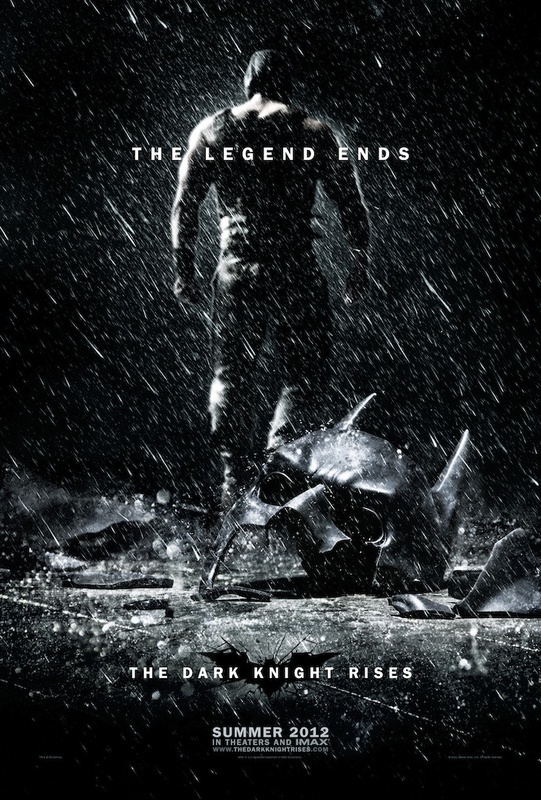 Christopher Nolan’s Batman is back. Is there any movie you think should be on this list that I’ve missed? Let me know.